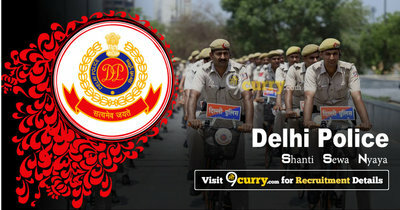 Delhi Police Answer Key 2019: MTS 2017 Answer Key 2019 is available now for MTS Examination 2018-19. The exam was organized by Delhi Police from 17 Dec 2018 to 09 Jan 2019. Delhi Police MTS 2017 Answer Key 2019: Delhi Police has issued the Answer Key on 05 Feb 2019 for MTS Examination 2018-19 which was conducted from 17 Dec 2018 to 09 Jan 2019. Answer Key can be accessed from the link given below. Delhi Police MTS Answer Key 2018: Delhi Police has issued the Answer Key on 01 Feb 2019 for Delhi Police MTS Exam 2018. Answer Key can be accessed from the link given below.